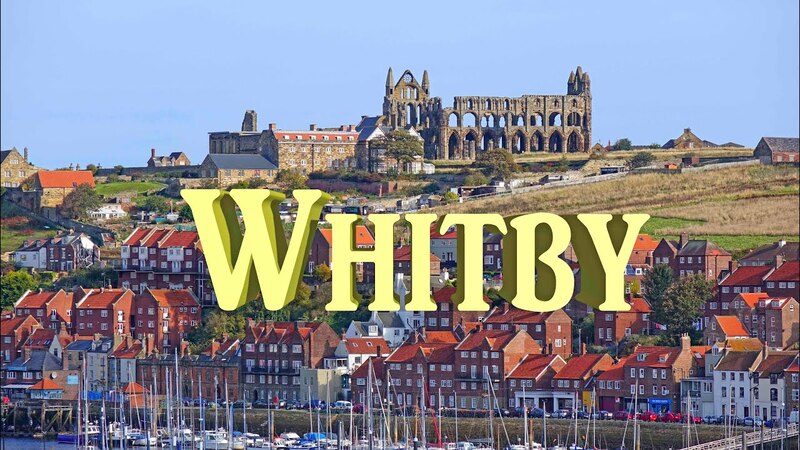 Whitby is the perfect place for a day trip. Spend the day milling around its quirky narrow streets & shops, visit local Bars & Restaurants and its bustling Port & Harbour. 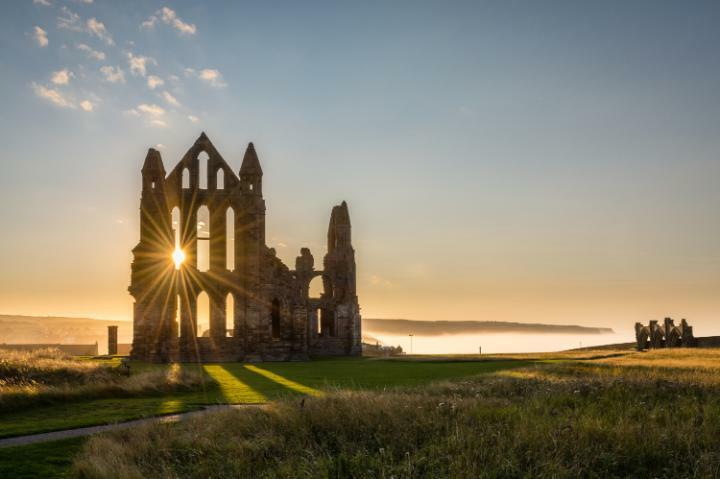 For the more energetic, why not climb the 199 steps up to the striking Gothic Ruins of Whitby Abbey & take in the breath taking views of the beautiful North Yorkshire Bay and coast line.